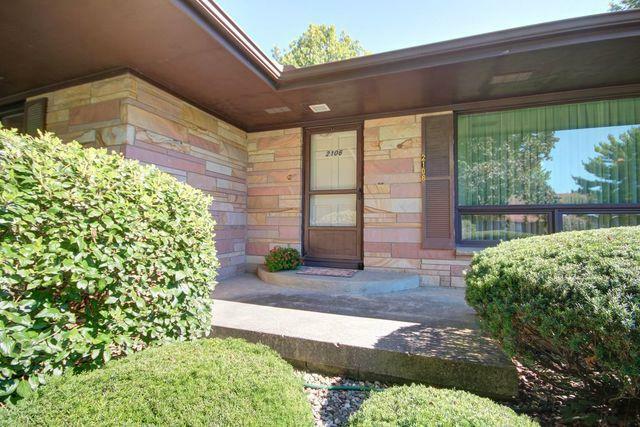 Impressive, Crab Orchard sandstone exterior ranch with full basement on two lots! 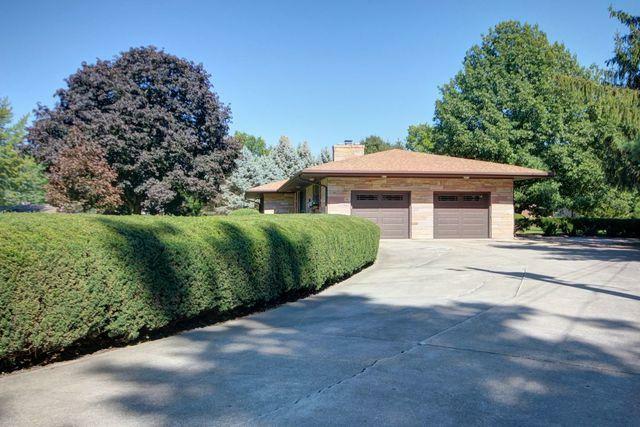 Welcome, to your rare opportunity to live in one of Urbana's most desirable neighborhoods where the privacy and the responsibility of homeownership are respected. 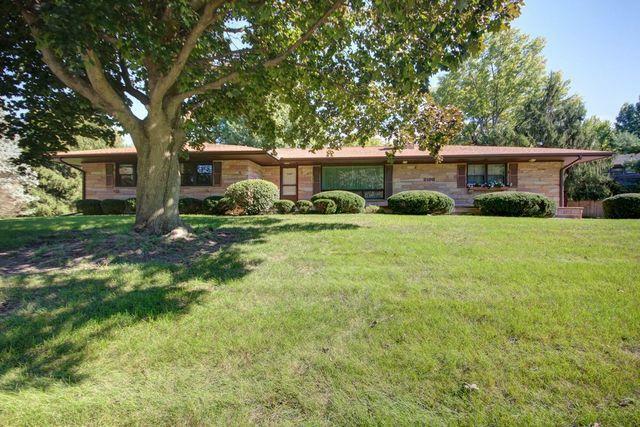 Located just a few hundred yards away from the prestigious Urbana Country Club and with easy access to Interstate 74, this home is perfect for your blended lifestyle of recreation and modern conveniences. The sprawling main floor has three bedrooms, two full bathrooms, a dining room, laundry and living room with wood burning fireplace. 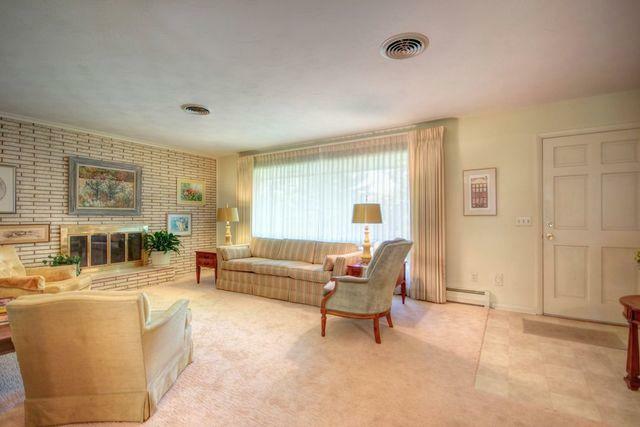 The professionally waterproofed basement has two access stairways and plenty of potential. This home has been beautifully maintained and improvements including Pella replacement windows and slider 2015, boiler 2013, roof 2009. There is a whole house generator, central vacuum system, plenty of closets and storage, an oversized back patio and so much potential for you to make this your home!